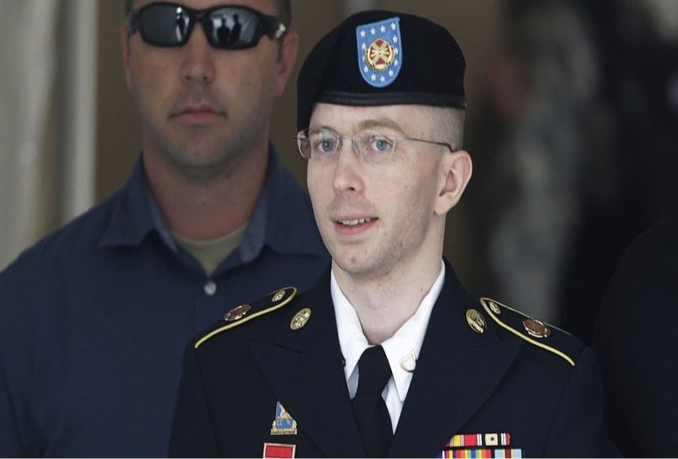 President Barack Obama has commuted Chelsea Manning's sentence for leaking documents to Wikileaks in 2010. 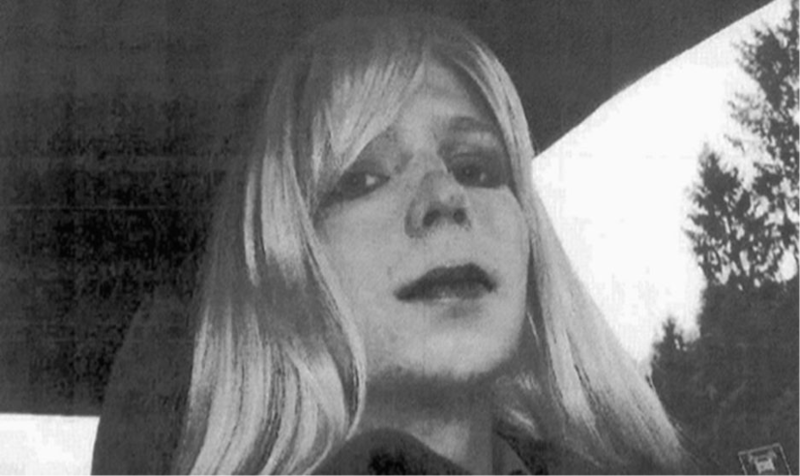 The White House had suggested in recent days it was open to commuting Manning's sentence. However, Edward Snowden, a former National Security Agency (NSA) contractor who leaked information on mass surveillance programmes before fleeing the US, will not be granted a pardon. Russian authorities said on Wednesday that Mr Snowden had been granted a two-year extension to his temporary asylum in the country.